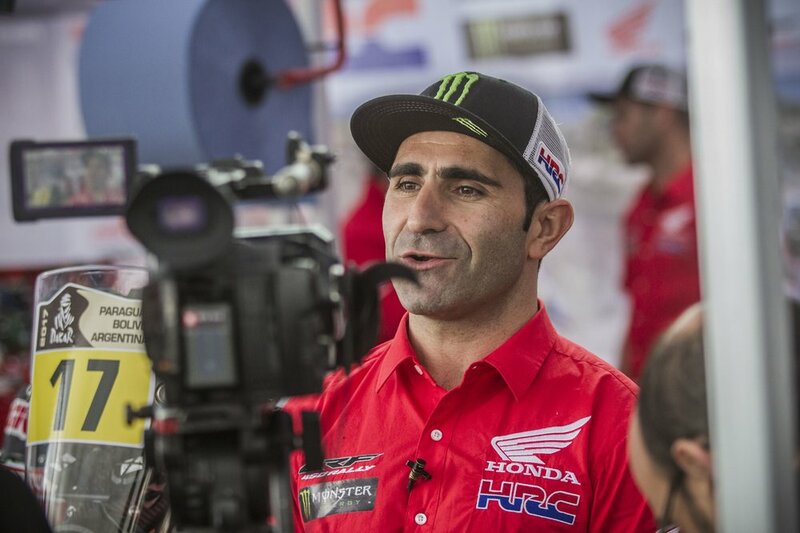 The revamped Monster Energy Honda Team has given the world’s media a first glimpse of its new structure at ‘Dakar Day’ held in the H.I.S. 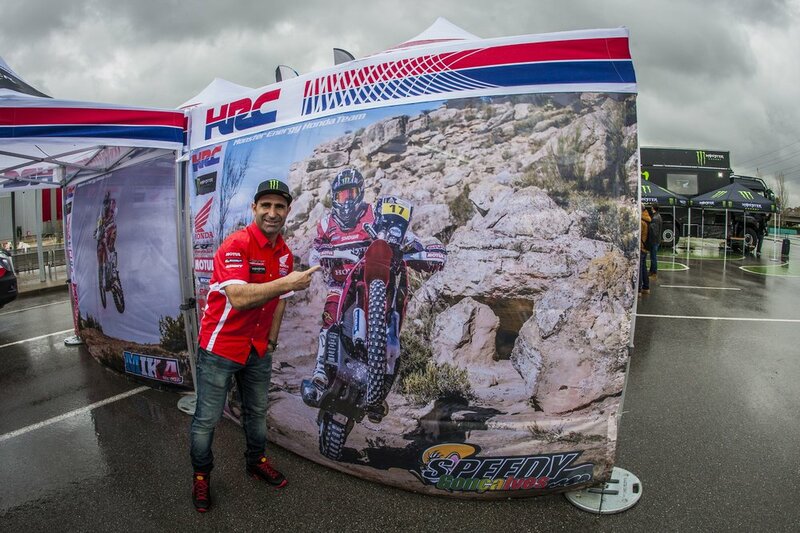 Honda factory installations in Spain, where the team’s new headquarters are now based. 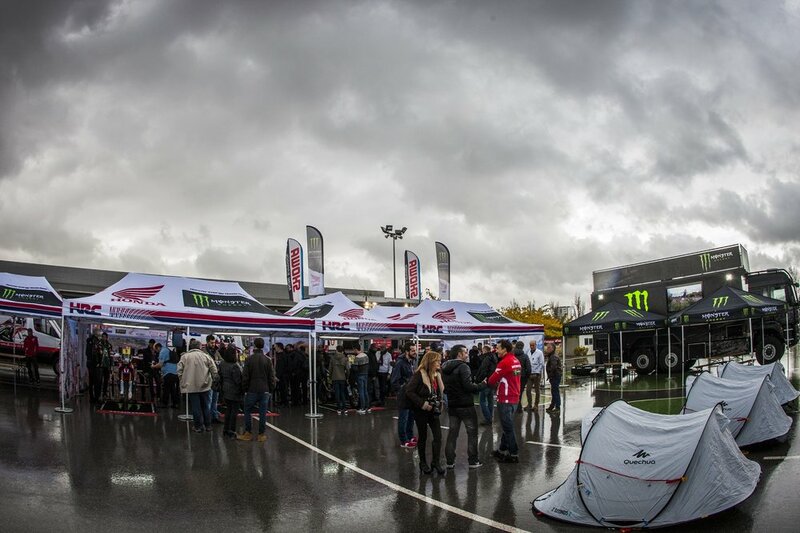 The rain came along for the ride at the Monster Energy Honda Team press presentation, but this did little to quell the enthusiasm of the numerous attendees in the final event before the team vehicles head off en route to South America from the French port Le Havre next Thursday. 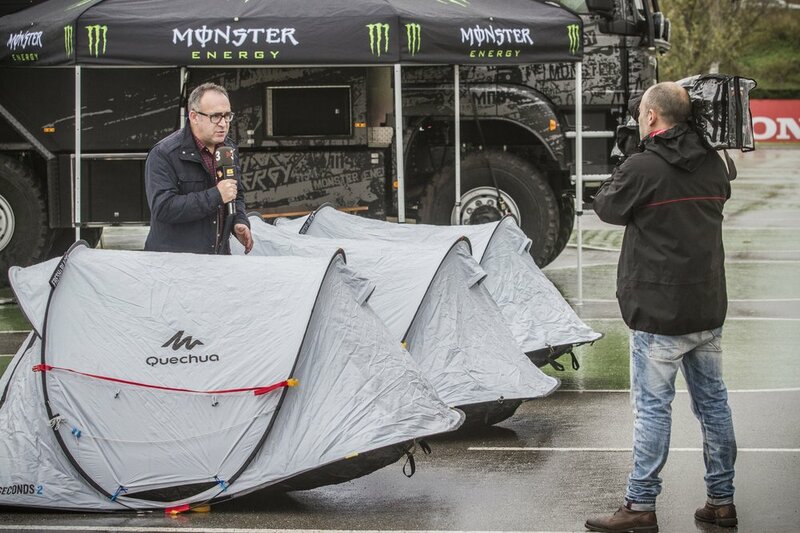 The Monster Energy Honda Team bikes, vans, campers and trucks that will be shipped off to Latin America for the Dakar 2017 were set out at the H.I.S. 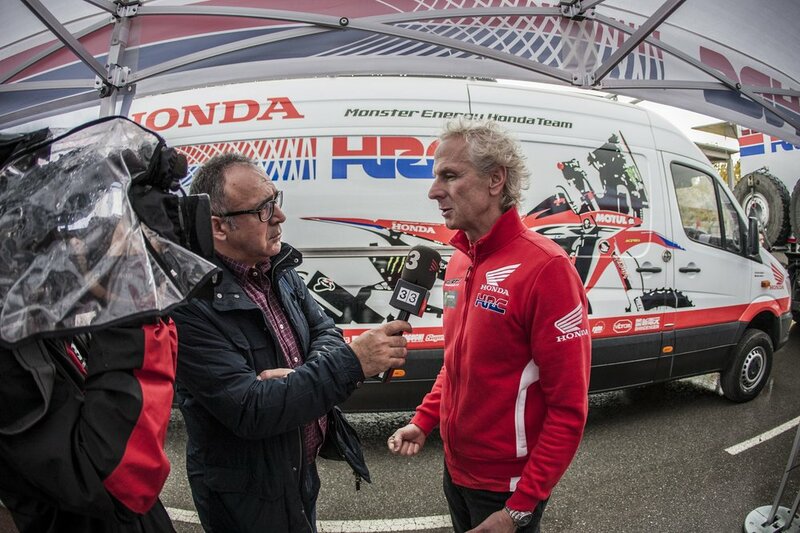 (Honda Safety Institute) just the way they would be in the Dakar bivouac itself. 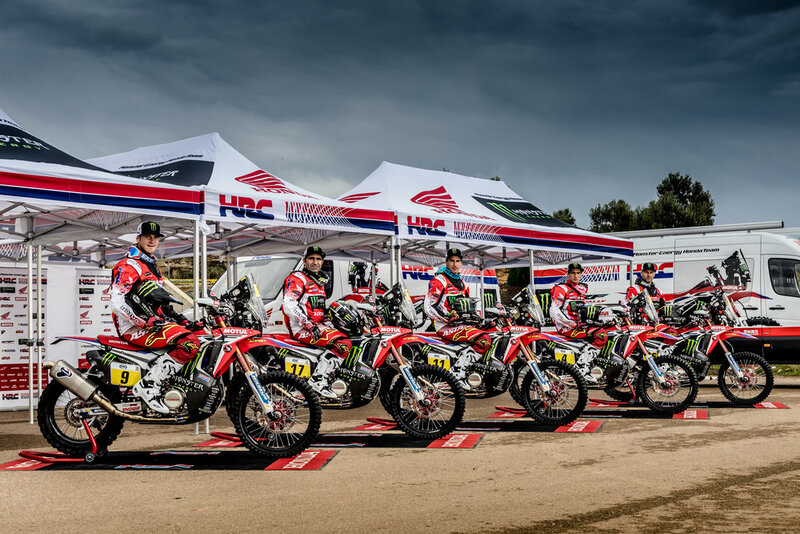 Boasso also gave an analysis of the forthcoming Rally Dakar, which gets underway from Asunción, the Paraguayan capital hosting the event for the first time: “We are expecting some very high temperatures over the first few days. Later in Bolivia the altitude will play a key role before we get back to Argentina, which is better known to us.” Even so the lengthy stages will prove to be gruelling not only for the riders but also for the whole entourage. 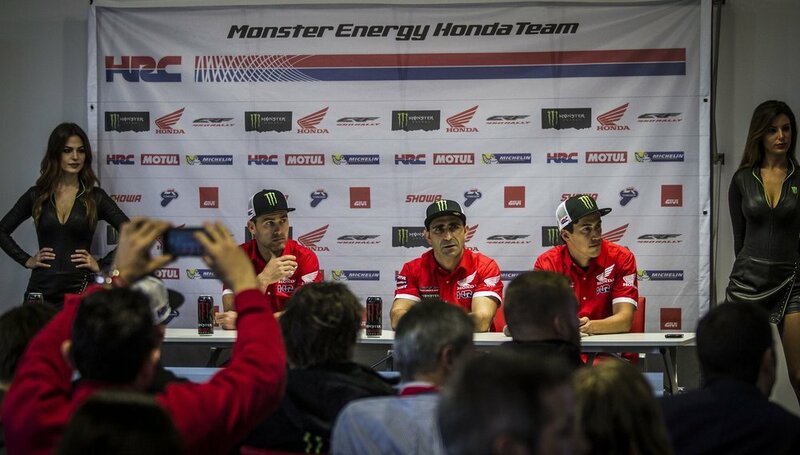 Joan Barreda, Paulo Gonçalves and Michael Metge all made an appearance before the press at the ‘Dakar Day’. 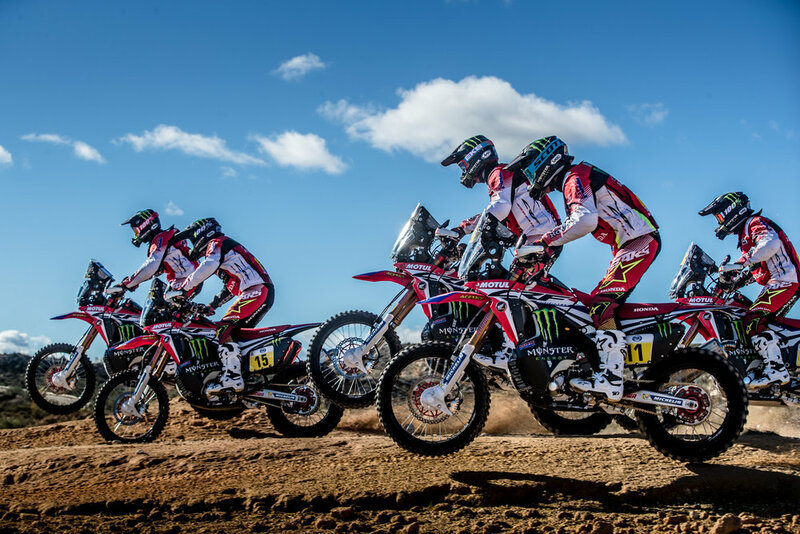 American rider Ricky Brabec and Kevin Benavides expressed their desire to accompany the team but are engaged elsewhere with preparations for the impending Dakar which sets off on 2 January 2017. The team heads out tomorrow, Tuesday, bound for Le Havre in the north of France to load up the vehicles for the long voyage. 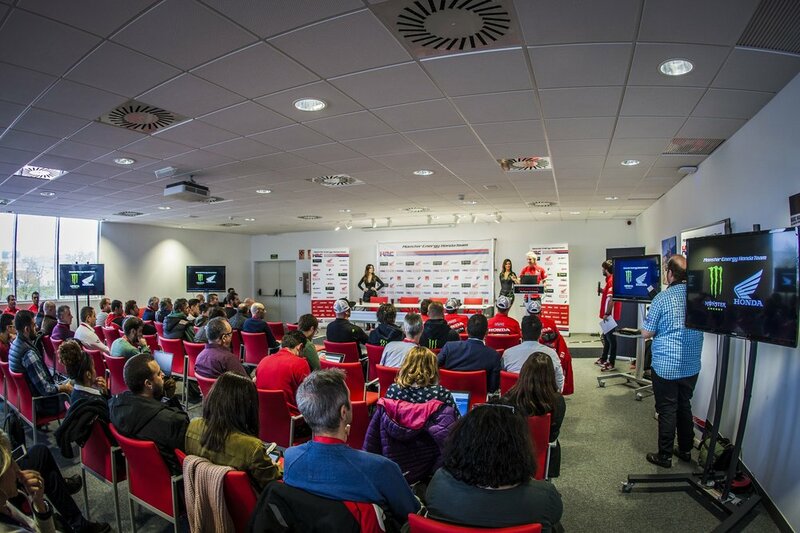 On Wednesday race authorities will give a press conference to outline details of the individual rally stages.